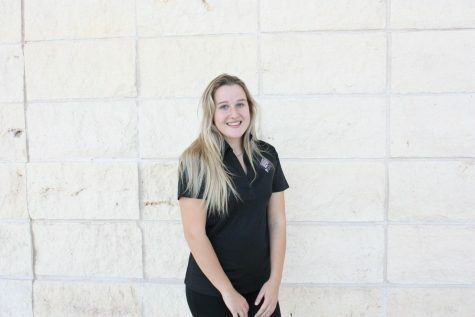 My name is Tova Kibal, I’m a Swedish girl studying broadcast journalism here at WTAMU! This is my senior year, and work as the Features Editor at The Prairie. When I'm not in the newsroom, I love eating food and doing yoga.